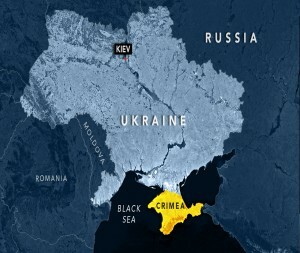 On tonight’s program we look at U.S. and EU response to the Russian parliament’s vote authorizing President Putin to send troops to Ukraine. Nearly 70 years after the end of World War II, Germany is still going after former Nazis. 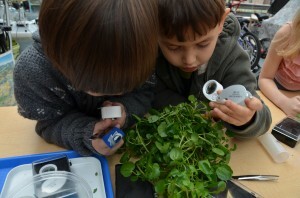 And some of America's youngest urban farmers learn in rooftop greenhouse science labs.